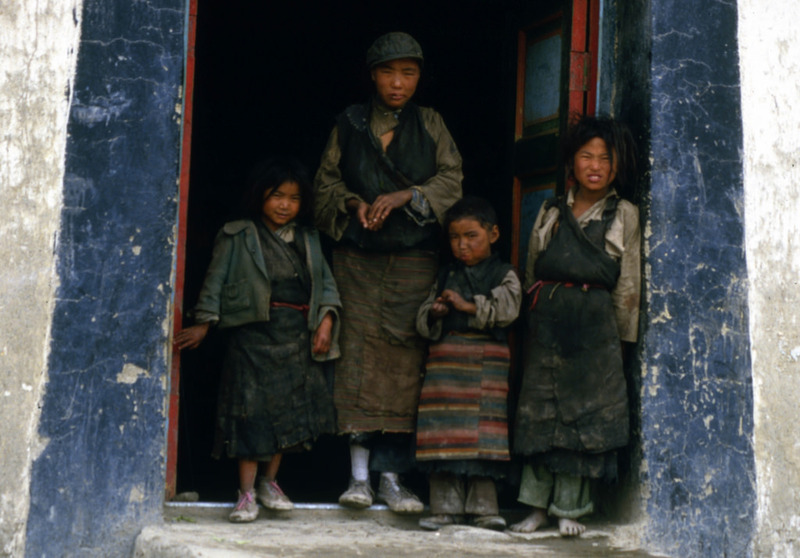 (TibetanReview.net, Oct21, 2017) – Poverty still remains deep-seated in at least nearly half the number of counties in Tibet Autonomous Region (TAR), according to a delegate from the region to China’s ongoing 19th national congress of the Communist Party of China in Beijing which began on Oct 18. “Poverty remains a deep-seated problem in at least 33 counties in Tibet,” China’s official Xinhua news agency Oct 20 quoted Norbu Dondrup, vice chairman of the TAR government, as saying while answering questions from reporters Oct 19 on the sidelines of the congress. The report said that by the end of 2016, TAR had 442,000 people living below the poverty line, with the poverty rate there being higher than the national average. The report put the region’s total population at 3.2 million living in 74 districts and counties of one prefecture and six prefecture-level cities. The official has vowed to ensure that the so-called autonomous region will not fall behind in the national endeavour of building a “moderately prosperous society” by 2020. He has said the government will make differentiated poverty-relief policies that would suit every county and every household. The measure also includes moving more people from harsh environments to cities and areas with better infrastructure. He has also said children of poor families will receive free college education and that the government will help young graduates from poor families find jobs and start businesses so they can better support their family. Another delegate, Palbar Tashi, head of the regional publicity department, has said the region had received more than 300,000 overseas travelers last year and will continue to develop its tourism industry. Losang Jamcan, chairman of the standing committee of the TAR people’s congress, has said there had been increasing interactions among different ethnic groups in Tibet and ethnic solidarity had been strengthened. And Qizhala, chairman of the regional government, has said the region had seen remarkable development in the past five years and that people’s livelihoods had been greatly improved.